Thieves beware. CameraTrace scours the internet searching for photos that were taken with your camera to help police track it down and get it back for you. Often cameras aren’t stolen, they’re simply lost. 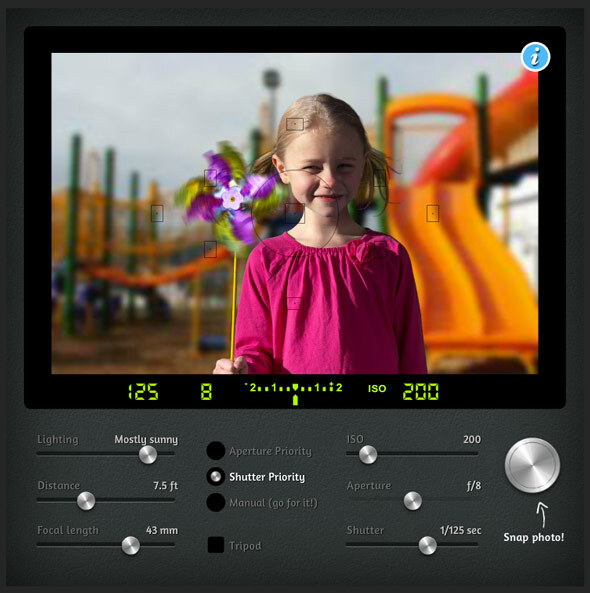 You’ll receive a Lost & Found Tag with a unique serial number to put on your camera to help you get it back. 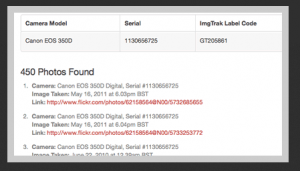 Image monitoring to help find photos taken with your missing camera. Lost and found tag to help someone who finds your camera get it back to you. Assistance is getting the lost or stolen camera back and saving you the risk. Copyright protection for the photos you upload.